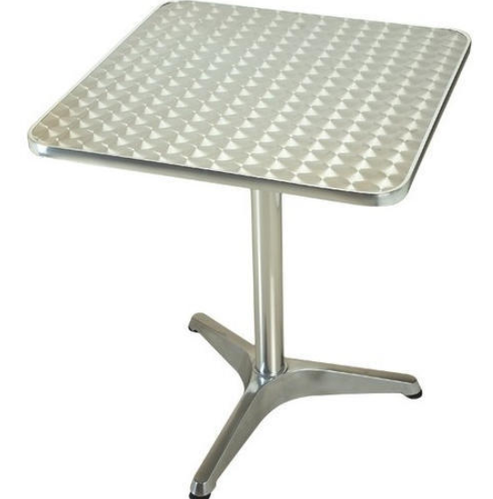 Our product range includes a wide range of cafeteria folding table, aluminum table, cafeteria table, metal cafeteria table, cafe table and square cafeteria table. 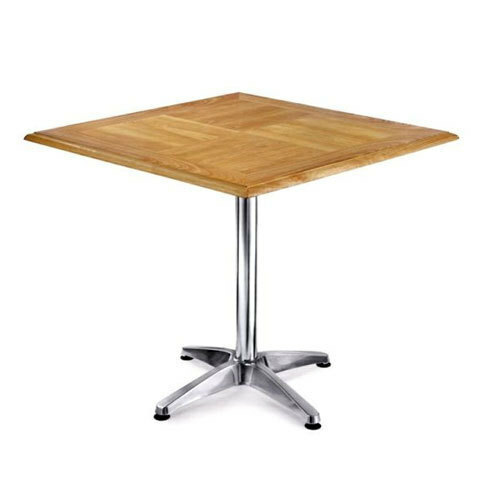 With the valuable assistance of a skilled team of professionals, we are offering an extensive range of Cafeteria Folding Table. 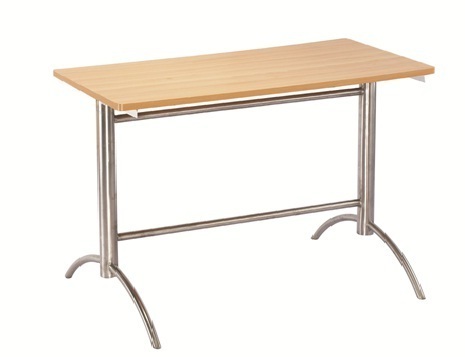 This folding table finds their applications in varied canteens. 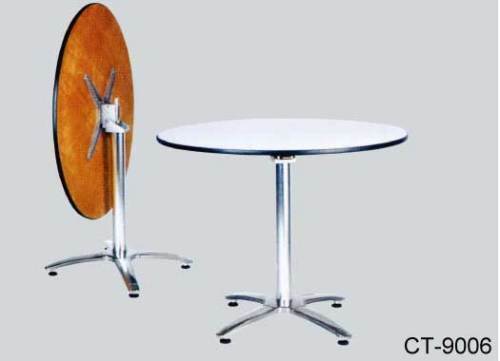 Offered folding table is designed using excellent quality raw material and advance technology under the supervision of quality controllers. 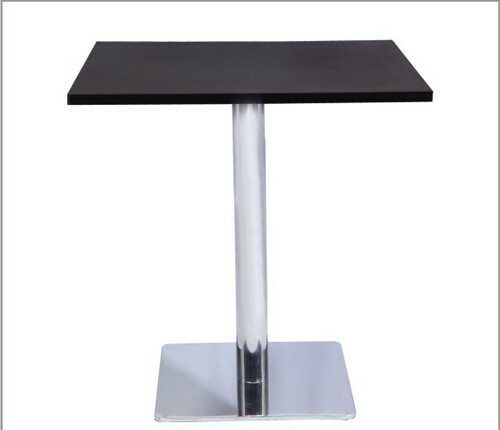 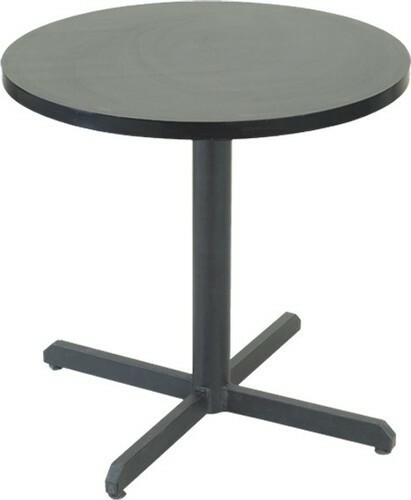 Also, we are offering this folding table on various sizes at affordable prices. 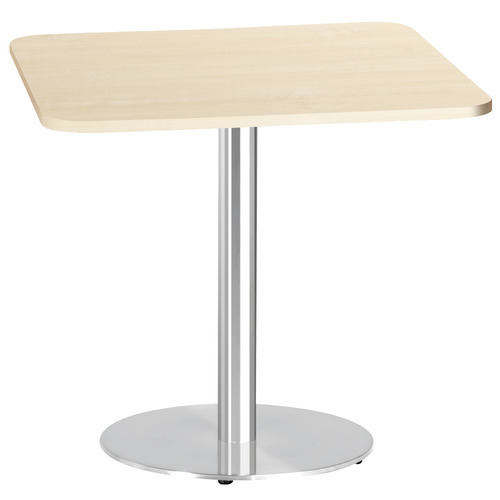 To fulfill the diverse requirements of our clients, we are involved in offering a wide range of Cafeteria Table. 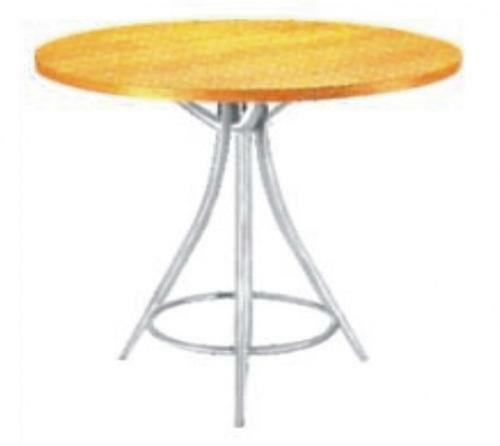 Extensively used for both indoor and outdoor cafeteria are available in various types and also well known for their wear and tear resistance, durability, smooth functioning and reliability.